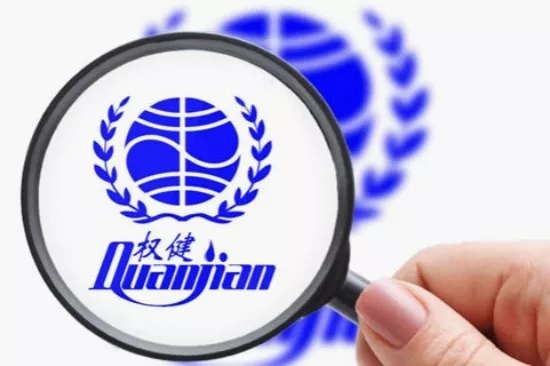 Tianjin police have filed for an investigation into Quanjian, a healthcare products company for its alleged involvement in a pyramid scheme and making false advertisements. 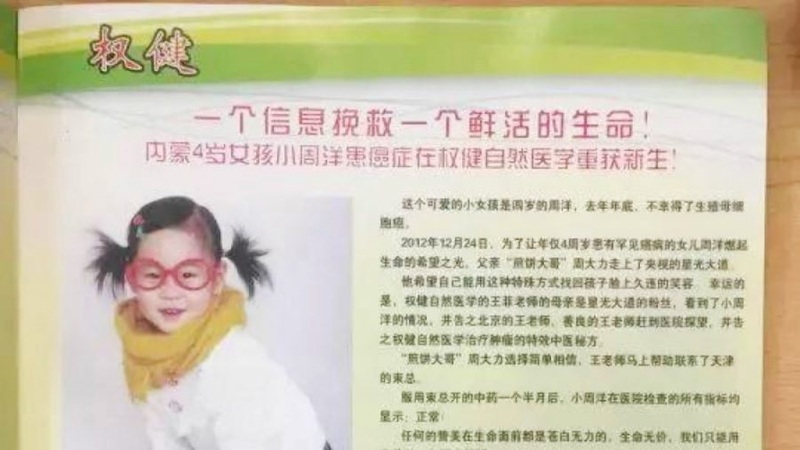 The Tianjin-based healthcare industry giant found itself in the national spotlight last week after Dingxiang Doctor, a medical news portal, alleged the company of making misleading advertisements and contributing to the death of a four-year-old cancer patient in 2015. Quanjian has denied the claims and vowed to take the matter to the court. A preliminary investigation has been initiated by local authorities. A package of beverage mix, which is made with dates, and a container of comfrey body oil. 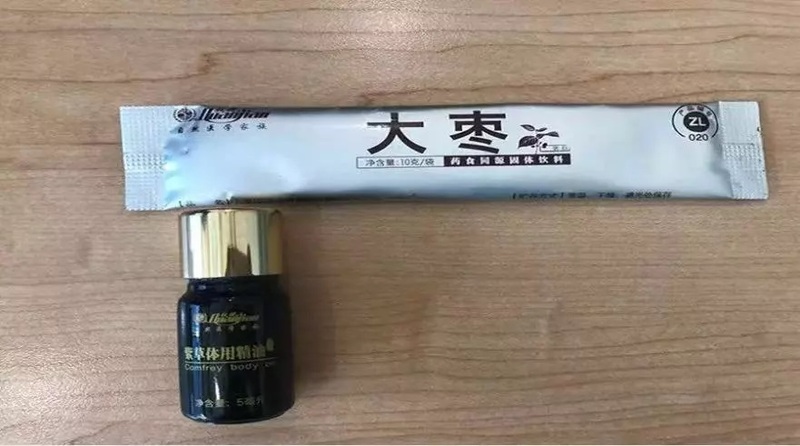 Both of the above Quanjian products were used by the sick girl. 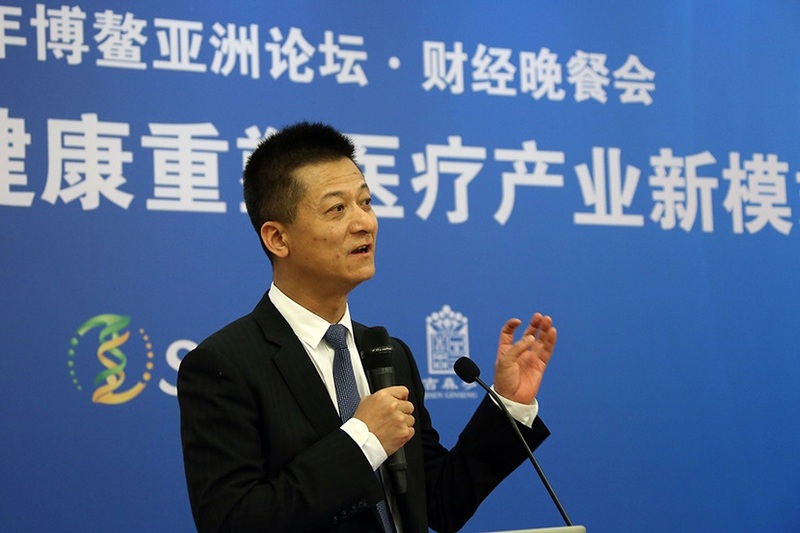 Quanjian received its direct-selling license in 2013 which permitted the company to sell 40 products in 10 cities across the country, according to China's Ministry of Commerce. The products on the list are mostly cosmetics along with some healthcare and sanitary products. However, some of Quanjian's most popular products such as medicines which claim to cure cancer and insoles are absent from that list. China Central Television reported on Quanjian in 2014 in order to raise public awareness about false advertising. The company's products involve sanitary pads purporting to protect from prostate disease and insoles that cost 1,068 yuan a pair and claim to cure heart disease and insomnia. The growing sales of Quanjian now amount to tens of billions of yuan per year, according to Dingxiang Doctor. Quanjian even owns a professional soccer team in Tianjin. Quanjian has been involved in pyramid schemes before. 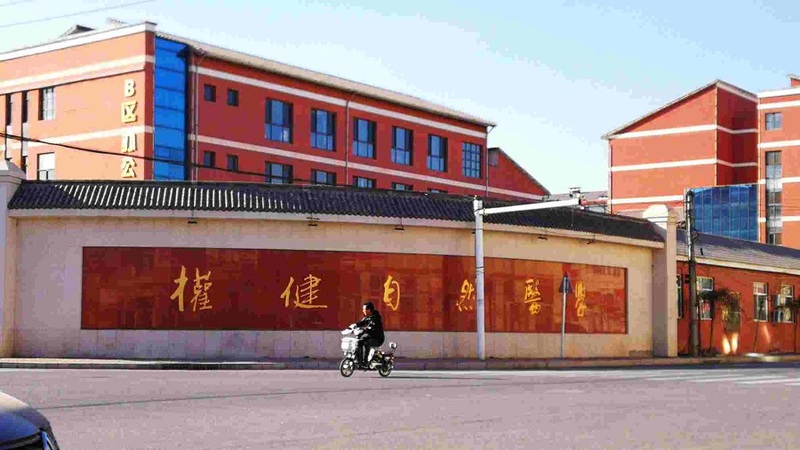 Record from China Judgment online shows that in 2012 four people from a Quanjian franchise in northeast China's Jilin Province were sentenced to two-to-three years in prison for organizing and running a pyramid scheme. Quanjian signature “fire treatment.” The treatment involves using a special alcohol to burn a patient’s skin, then the doctor wipes away the flame after several seconds. 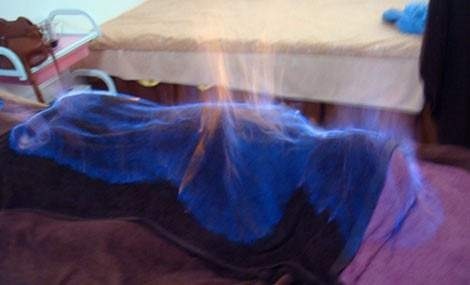 The company's "fire therapy" clinics have been accused of causing seared skin by customers many times. Local authorities shut down "fire therapy" clinics with safety hazards and initiated a campaign against illegal activities in healthcare products market on Wednesday.